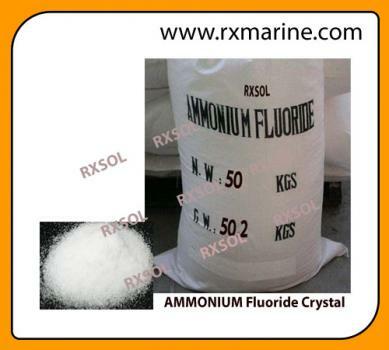 Ammonium fluoride is a white crystalline solid. It is soluble in water. It is noncombustible. It is corrosive to aluminum. 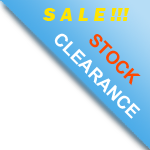 It is used in chemical analysis, in brewing, and as a preservative for wood. We are a reliable manufacturer, exporter and supplier of superior quality Ammonium Fluoride.